Do You Want To have an Electric Feel? Two of the biggest acts of the 2000s (and beyond) are hitting Sydney for one massive show. 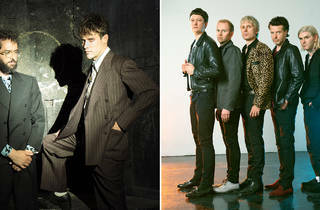 Neither band has visited Australia for five years – so it's fitting that off the back of their Splendour appearances, they're blessing Sydney and Melbourne with all the hits that soundtracked your youth. 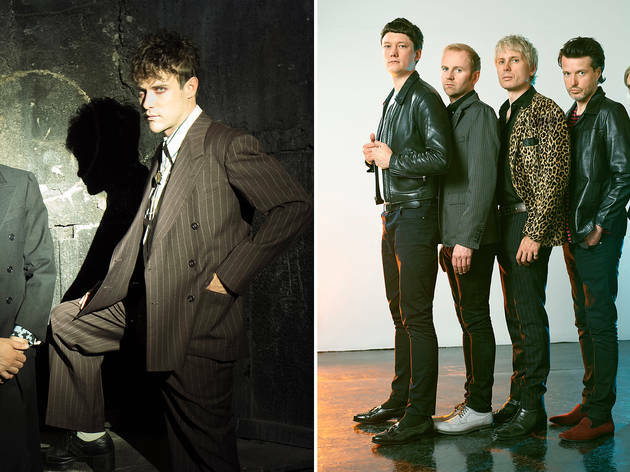 Franz Ferdinand will be closing in Melbourne and MGMT will take Sydney's show out with a bang at the Hordern Pavilion the following night.